No need to learn Powershell, the Azure Virtual Machine Scheduler (AVMS for short) will schedule shutdowns and power on’s of your virtual machines within Microsoft’s Azure cloud. 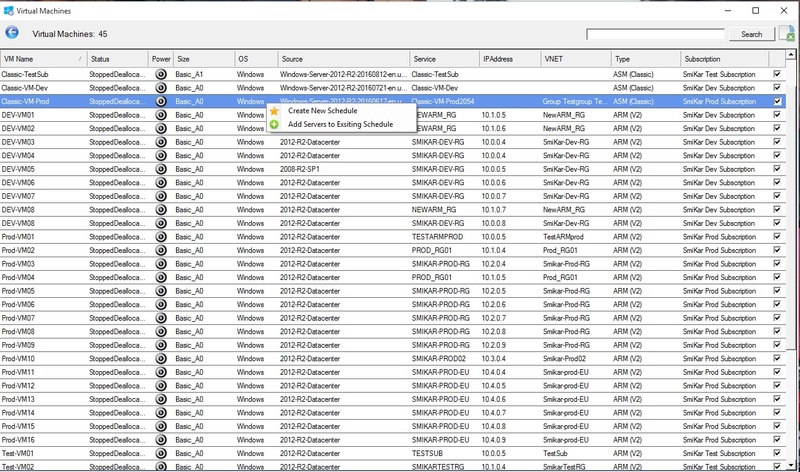 Using AVMS to schedule this is quite easy, simply install and run the AVMS tool. 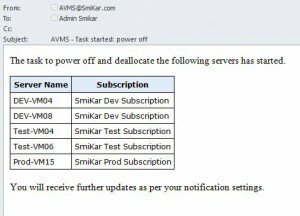 Let AVMS synchronise with your Microsoft Azure subscription. Depending on how many virtual machines you have in Azure, this may take some time. 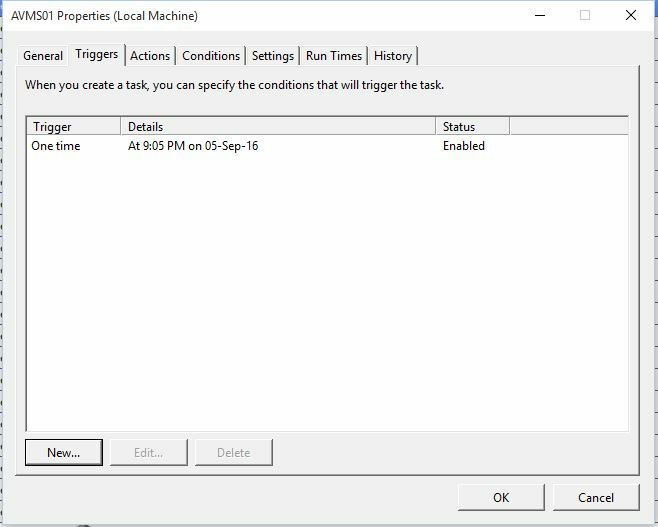 Once AVMS has synchronised, click the Virtual Machines Icon which will detail all of your Azure Virtual Machines. 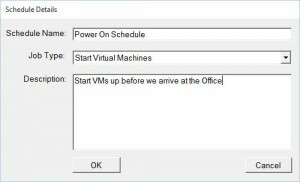 Select the Virtual Machines you wish to power off or on. 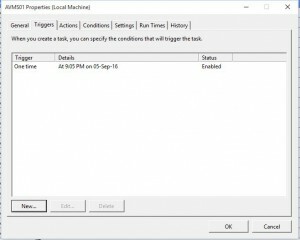 Make sure that you check the checkboxes of the correct virtual machines, when you have all the machines you want to shutdown or power on, right click and choose Create New Schedule. 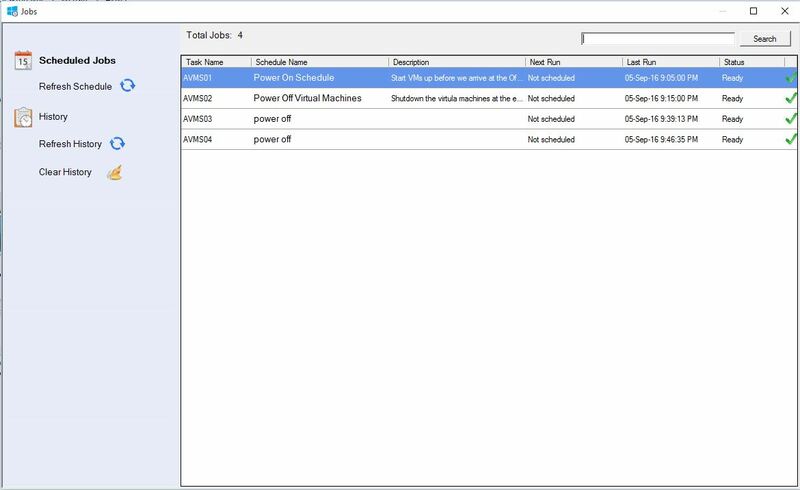 Now you will need to give the schedule a name, select job type from the drop down box (either Startup or Shutdown the virtual machines) and a description of the job to make easier identification at a later date. Click on OK when ready. 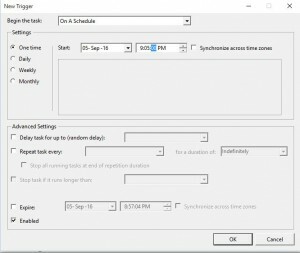 You will now need to create a new schedule for the action you selected above. Click OK to continue. In the scheduling window, click NEW to create a schedule. 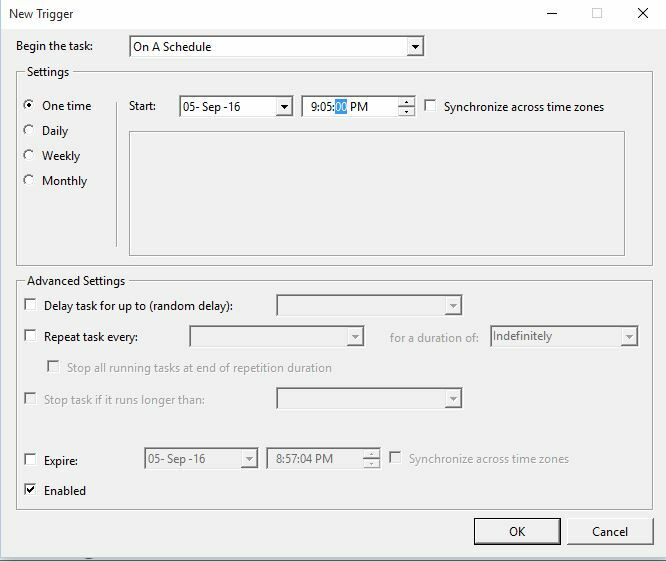 Click OK again on the Scheduling Window to finalise the schedule and the task you selected will complete according to the schedule you have set. 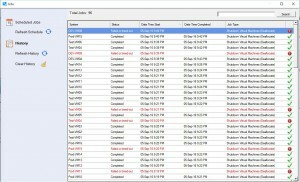 You can view the status of your schedule by choosing the JOBS icon in the Azure Virtual Machine Scheduling tool console. 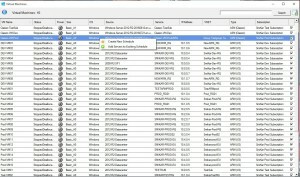 The jobs window under Scheduled Jobs, details the task name, schedule name as well as the description and time it is to run as well as last run. 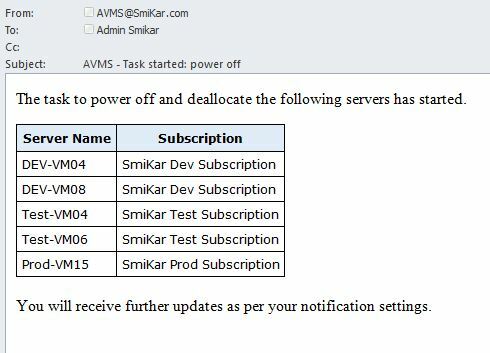 You will also receive Email Alerts when the job starts then finishes, also detailing the virtual machines you have selected and their status. 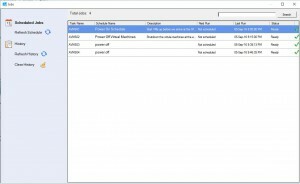 Download the Azure Virtual Machine Scheduler and try it for yourself. 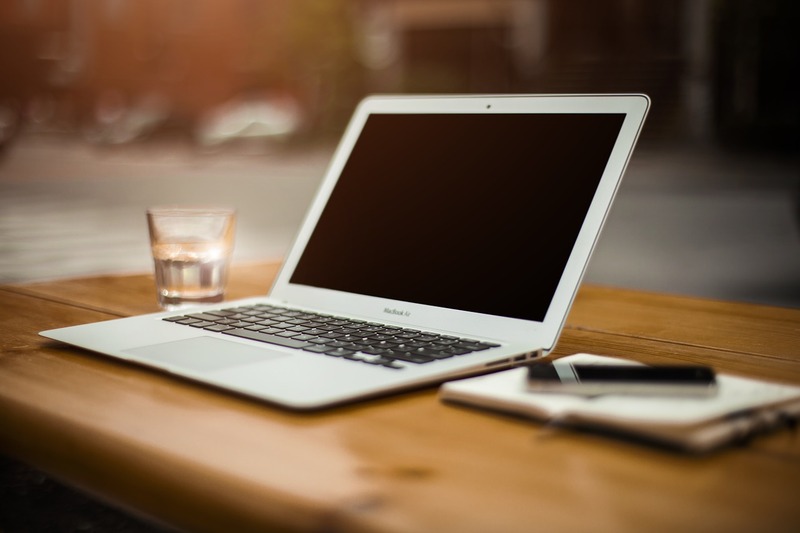 There is a free full functioning 30 day trial available now. 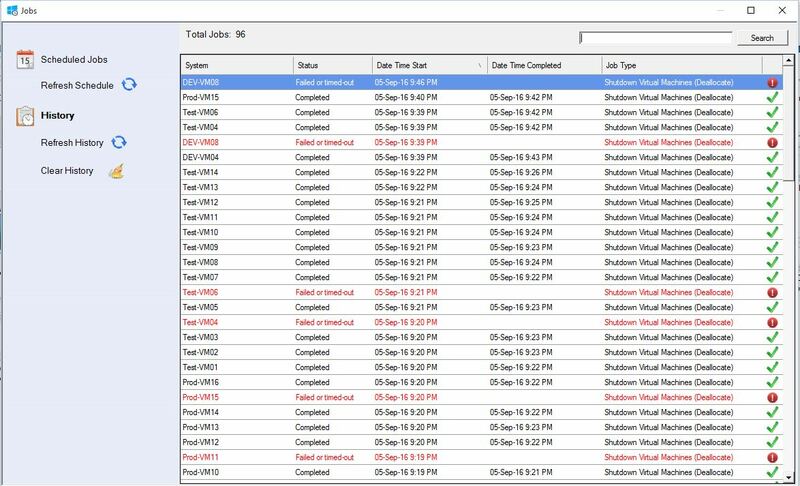 Reduce costs and effort and schedule shutdowns and power on’s of your Azure Virtual Machines without Powershell.